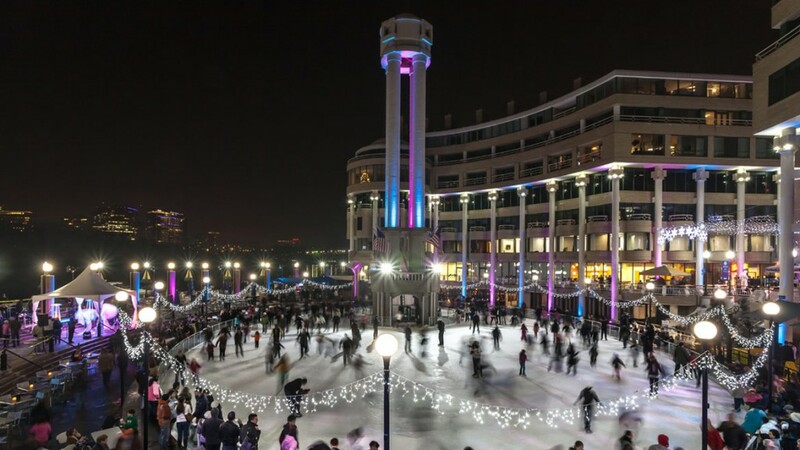 Whether you need ideas to entertain visitors, or you’re just looking for something to do this weekend, this list should help you find some of the best winter activities in DC. I should probably start with recommending one of the area’s outdoor ice skating rinks, since I have my own skates and all. You can get out and skate in a Sculpture Garden, at the Harbour, or check out Canal Park. 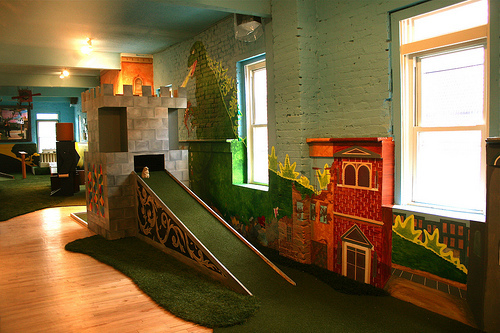 If you’ve got a group together, head over to indoor mini-golf on H Street. You could also play some skeeball, perhaps with a side of beer or cider. 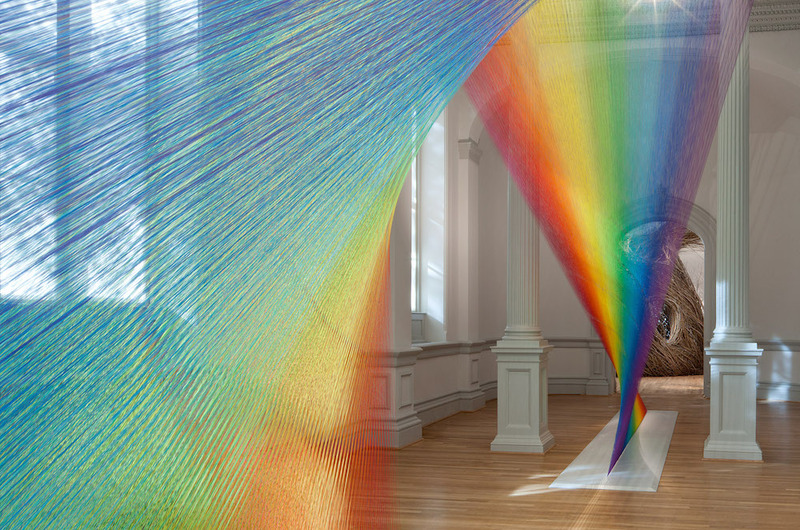 This year I’m looking forward to going to the Renwick Gallery’s WONDER exhibit on some cold, blustery day when I want to escape indoors. It looks fascinating. Re-discovering the Smithsonian Museums is also a great idea for winter—it’s low tourist season and you can stay warm inside, usually for free! There’s 17 of them, so you can find something for everyone. My favorites are the American History Museum and the Natural History Museum. 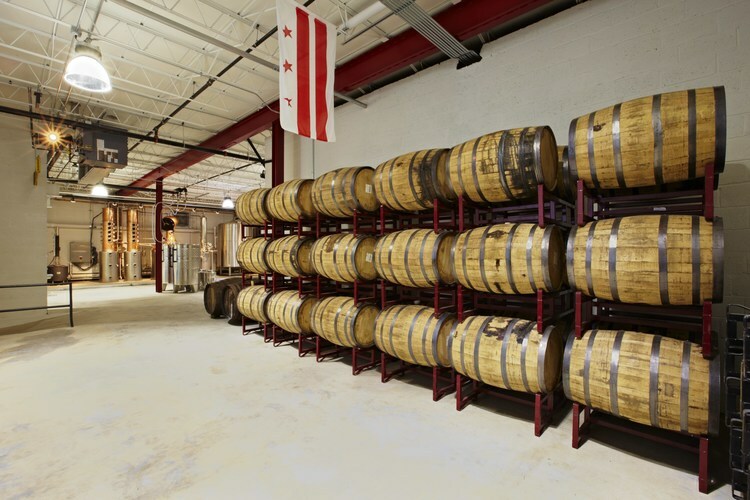 Since distilleries are popping up around the area, perhaps you could try a tour. I hope to stop by One Eight Distilling soon. A brewery tour would also be fun. 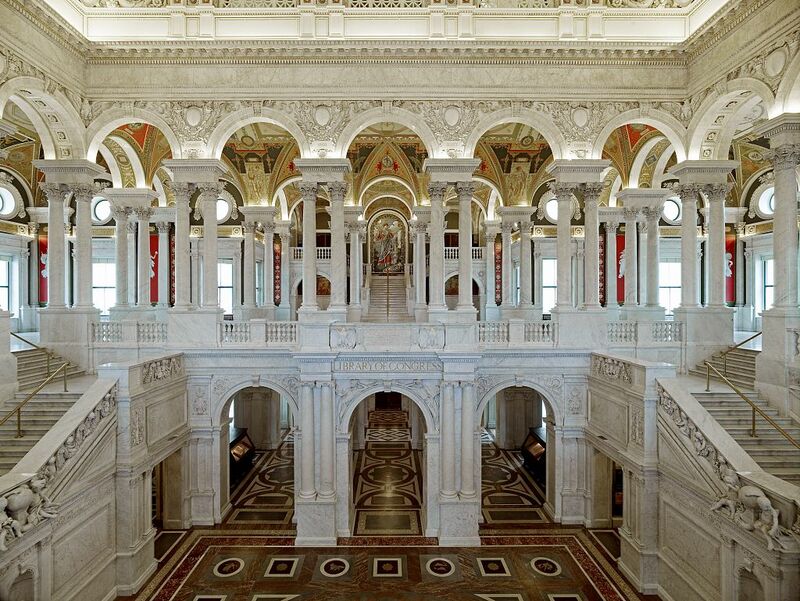 Explore the Library of Congress. It’s one of my favorite DC buildings. If you haven’t been, ya should. If we are lucky enough to get snow (yes, lucky) some of the most beautiful places include the National Mall, Rock Creek Park, and National Cathedral. There would also probably be a snowball fight. After the snowball fight warm up with a big bowl of chili. At Ben’s, of course. 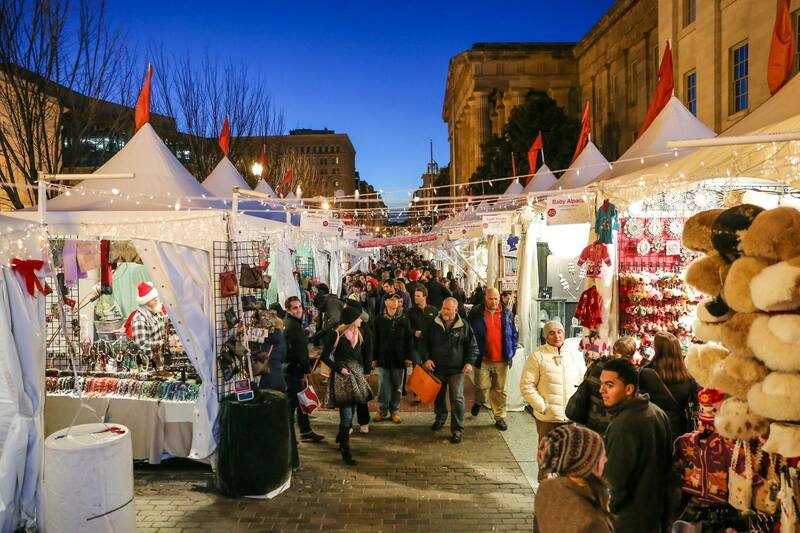 If you can get there before Dec. 23 the Downtown Holiday Market is definitely worth browsing. Plus, I always love the display at the Botanic Gardens, where DC’s landmarks are recreated from plants—through January 3 only! It’s also incredibly cozy in there. 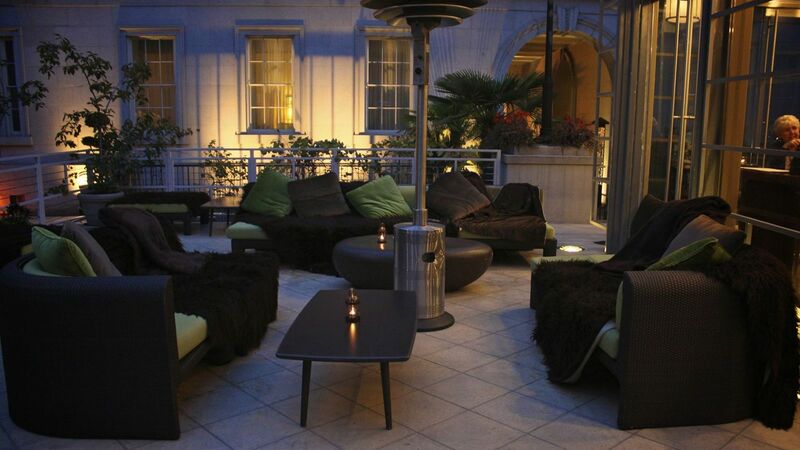 Do you have any recommendations for winter in DC?